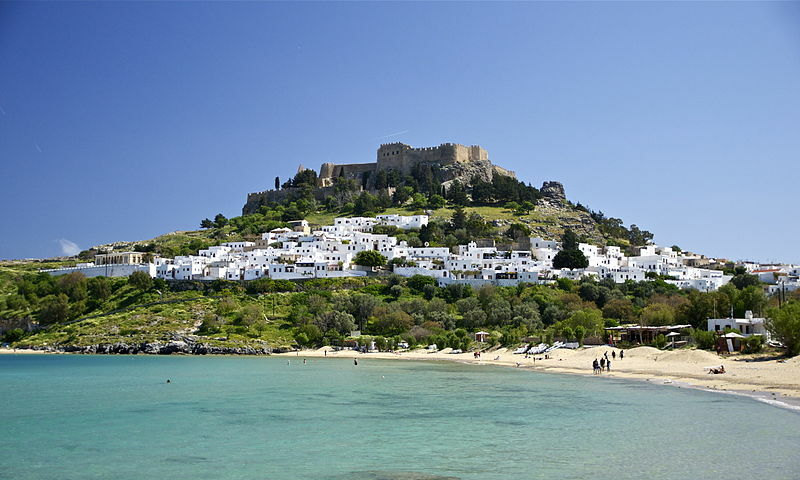 Lindos Rhodes - about 55 km from Rhodes Town - is a must for all holidaymakers in Rhodes. 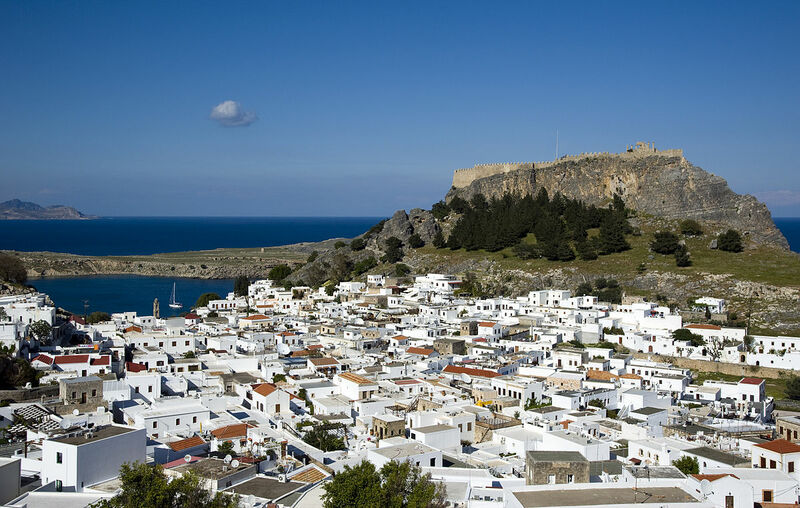 The village is picturesquely situated on a rock where the Acropolis of Lindos stands. 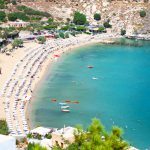 From about 10:00 clock Lindos is usually hopelessly overcrowded. Only from 16:00 clock it will be a little quieter. 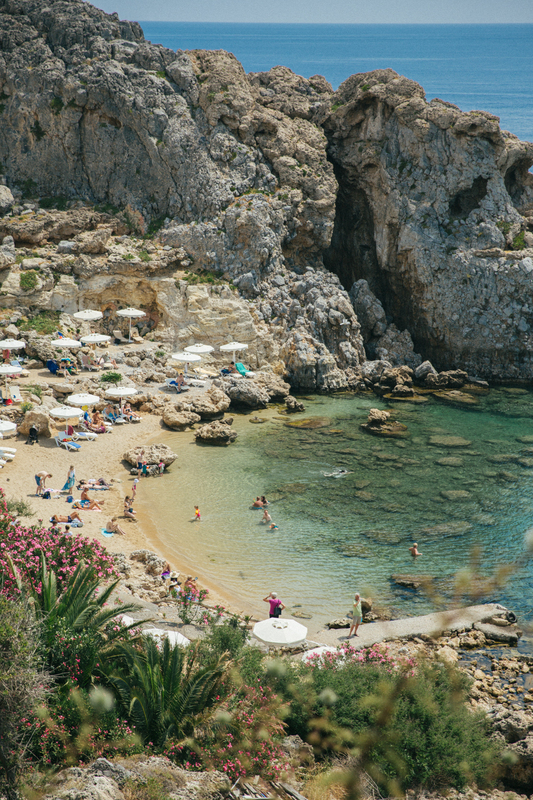 These times should be considered during a visit. 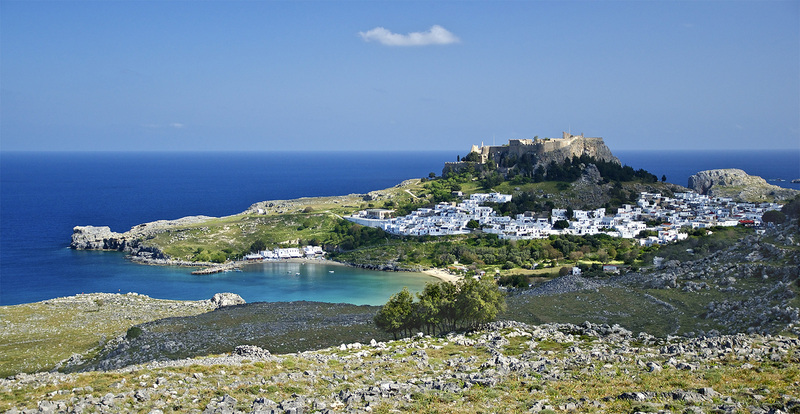 Although Lindos lives almost exclusively from tourism, it still retains its charm. 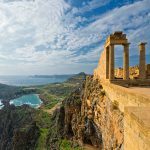 From the Acropolis you can enjoy a beautiful view over the east coast.